Spring is just around the corner, so why not welcome the sunny season with open arms and a fresh new do? 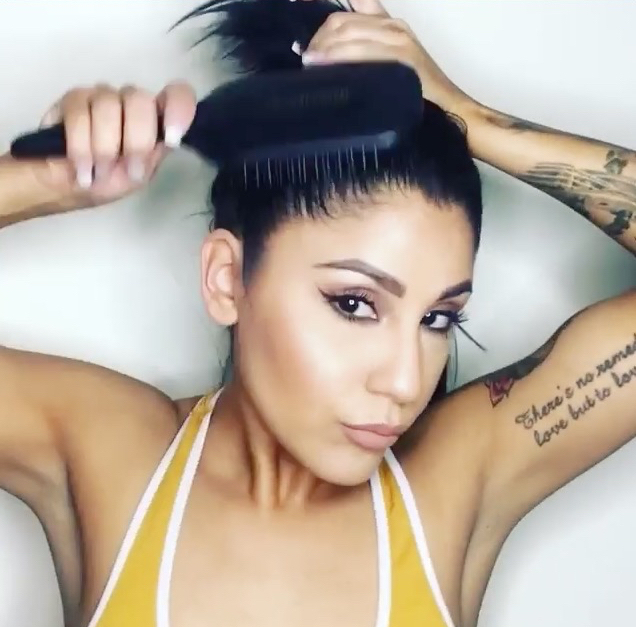 Here you'll find the hot new hairstyles for this year, as well as tips & tricks on how to get the look of your dreams! This retro classic from the 1960s is making a comeback in a big, big way! Stylish and classy, this hairdo is the one you want if you're looking to impress. 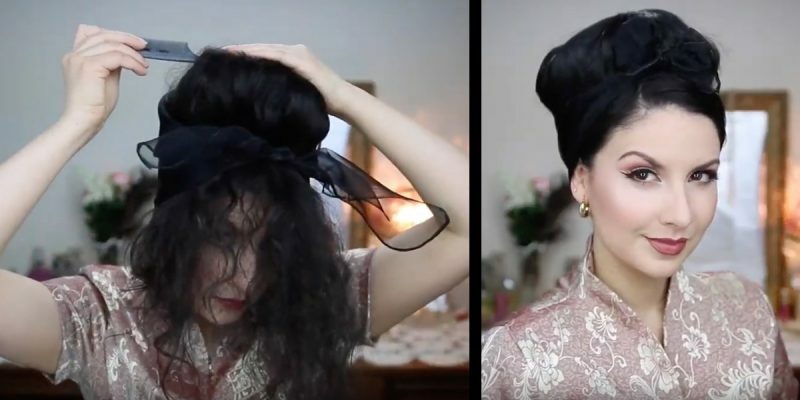 And best of all, it's a look you can easily pull off yourself – all you need are a few bobby pins, a hair tie, a kerchief, and a whole lot of hairspray. It's time to go big or go home. Separate the front of your hair and secure it with a hair clip. 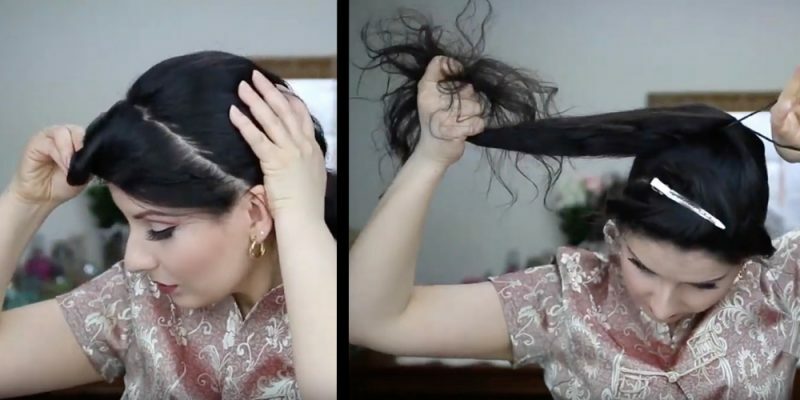 Pull the rest of the hair into a ponytail. Style your bangs however you want, pull the hair back, and secure it at the nape of your neck with bobby pins. Lean forward and let the ponytail cover your face. Tie a kerchief around the middle section of your head and then tease your hair with a comb. Tuck any stray hairs underneath the kerchief. If you aren't able to physically make it to the beach, at least you can be there in spirit with this breezy and carefree style. All you need is a curling iron and some patience. 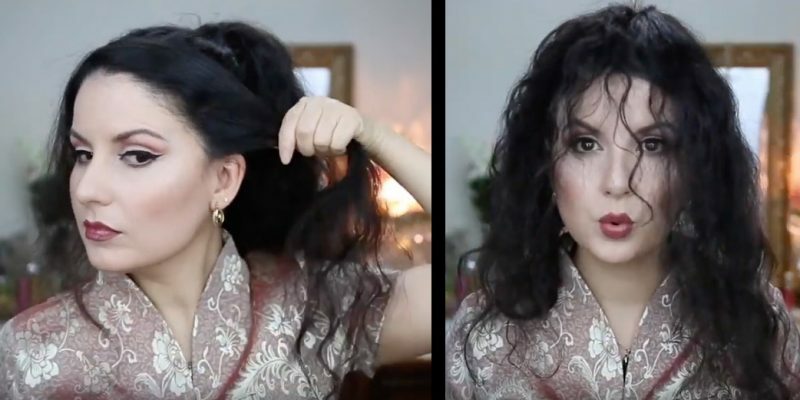 Alternate how you curl each strand of hair: curl the first strand in, curl the next strand out, curl the next strand in, and so on and so on until all strands are curled. Then run your fingers through the curls to give it a casual, relaxed look. 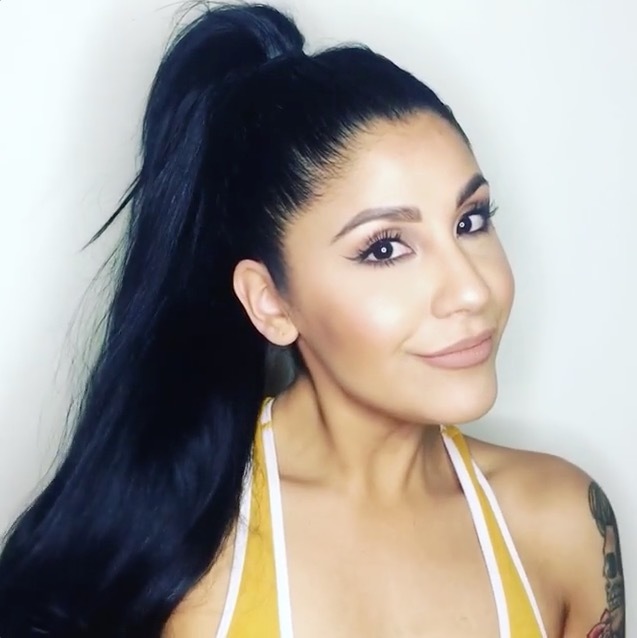 Ponytails are great, but if you want to show everyone who's in charge, then the high ponytail is the way to go. After all, nothing says confidence like a sky-high pony. 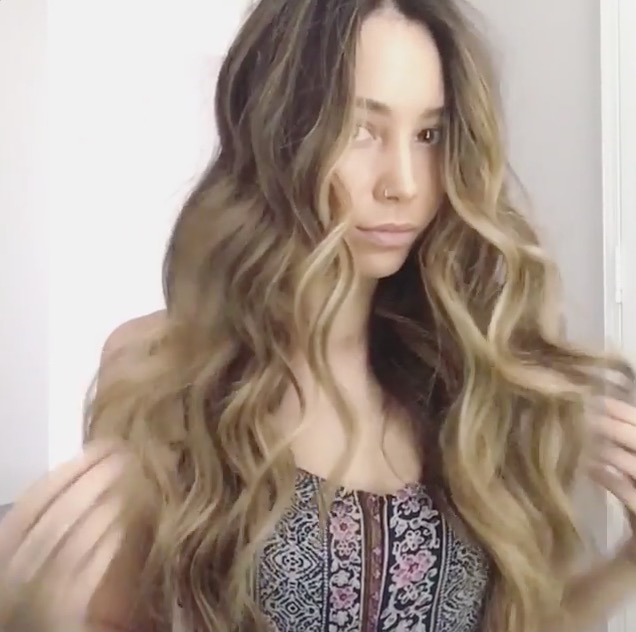 Tip: This style holds better with slightly dirty hair, so if you need a polished look on a day you don't have time to shower, this is the one for you. Part your hair down the middle, and pull the back, top section into a ponytail that sits on top of your head. 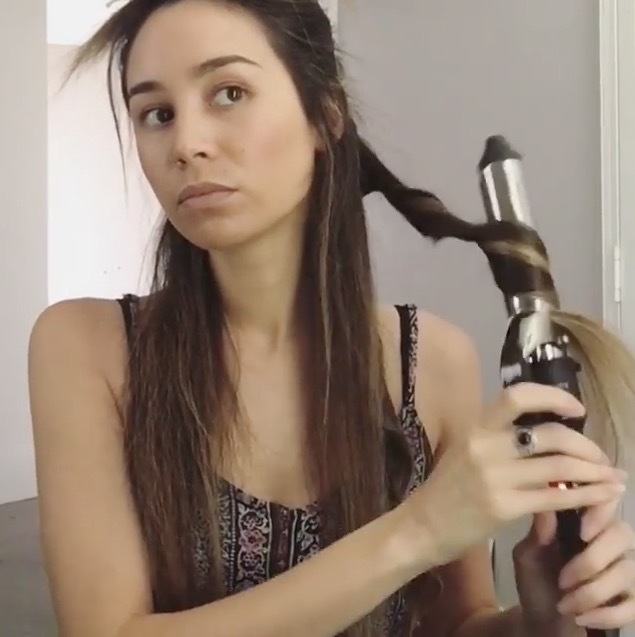 Collect the rest of the hair together with the mini ponytail, smooth it out with a brush or comb, and then tie together in one joint ponytail at the base of the mini ponytail. Whether you opt for the beehive, beach waves, or the high pony, these hairstyles will certainly keep you looking trendy all year long! And don't worry if it doesn't turn out so great the first time – practice makes perfect!